Boys and girls join us this June at Cathedral School, for the co-ed Brain Works in it's 6th year. Sign-up for crowd-favorite courses such as Strength & Sports, Write-On, and Strategy & Board Games or try out some new courses such as Lego Adventures, Improv, and Towning Around. Are you a rising 6th - 8th grader and want to dive into some leadership opportunities? Join the "It's Lit - Leadership Training Program" and learn to lead and mentor younger campers. 2019 is bound to be a good one at Brainworks! Space is filling up quick and some course are already full. 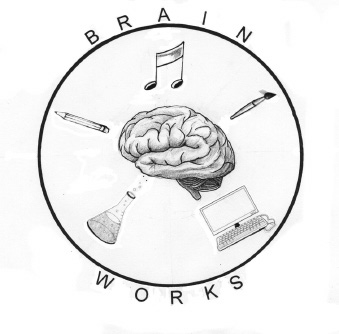 Reach out to Kristen Goggin at brainworks@cathedralschool.net for more information. Round out your summer and join current and past faculty members in a growing August program. Writing, Math, Science, Photography, Outdoor Education and Fitness Camps are being offered to help fill up the last few weeks of summer. Grab a friend and sign up as these camps have limited spaces. Tuition Assistance is available for all summer programs.